When Did Man Utd Last Qualify For The Uefa Cup? Who were the last team Manchester United played when they qualified for the Europa League? After the game being postponed last Sunday between Manchester United and Bournemouth, after the anti-terrorism exercise gone wrong, Louis van Gaal’s men finished off their season last night with a 3-1 win – thereby securing their place in the Europa League for next season. The Old Trafford faithful won’t be overly enthusiastic about the prospect of Thursday night football but as their near and dear rivals, Liverpool, have shown the Europa League can be a catalyst for great things. Manchester United fans will be a little sceptical about that because their history in the UEFA Cup, or Europa League to me and you, is pretty atrocious. Wind the clock back 21 years and Manchester United took on Russian powerhouse FC Rotor Volgograd in the UEFA Cup first round, after qualifying on a count of finishing second to Blackburn Rovers the year before. An 89th-minute goal from goalkeeper Peter Schmeichel in the second leg wasn’t enough to save Alex Ferguson’s men as they crashed out over two legs to the Russian side. United dominated in the second leg at Old Trafford, especially thanks to a goal from Paul Scholes to get them back into the tie. Volgograd to their credit had led 2-0 on the night and the tie on away goals, thanks to early goals from Vladimir Nidergaus and Oleg Veretennikov. 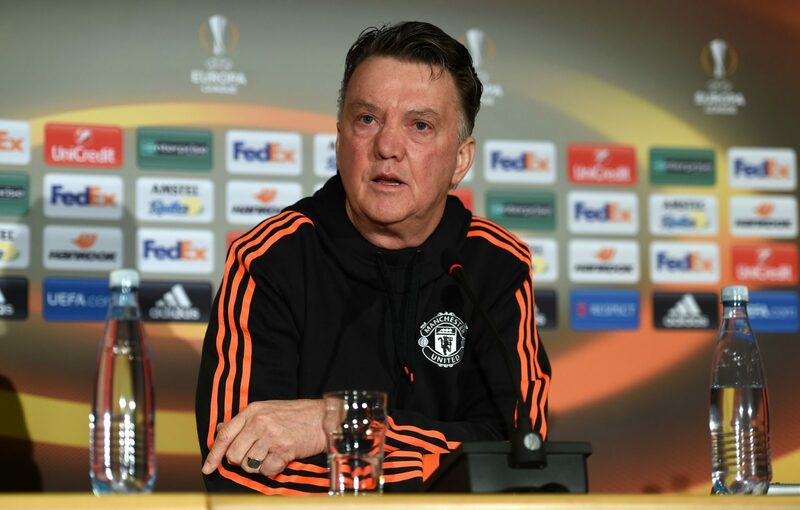 The current day Manchester United boss Louis van Gaal will be hoping for a little more luck, if he is still in a job that is, when he enters the Europa League without the help of the Champions League next season.